Assess your business and score your performance in each of the 21 Silver Bullet areas. Each point gives guidance on how you should score. Some bullets may not apply to your business yet, but read them to stimulate your thinking. Complete this score card and send it over to me and we can start to work on the appropriate action plan. Complete this worksheet to discover the 5 key drivers for profit in your business. Do not guess any of these numbers. Input your actual performance and look at how making a small change to each of these 5 key drivers has a massive impact on your business. If you do not know these 5 key drivers for your business, you are running your business blindly. Contact me if you need any help with this. 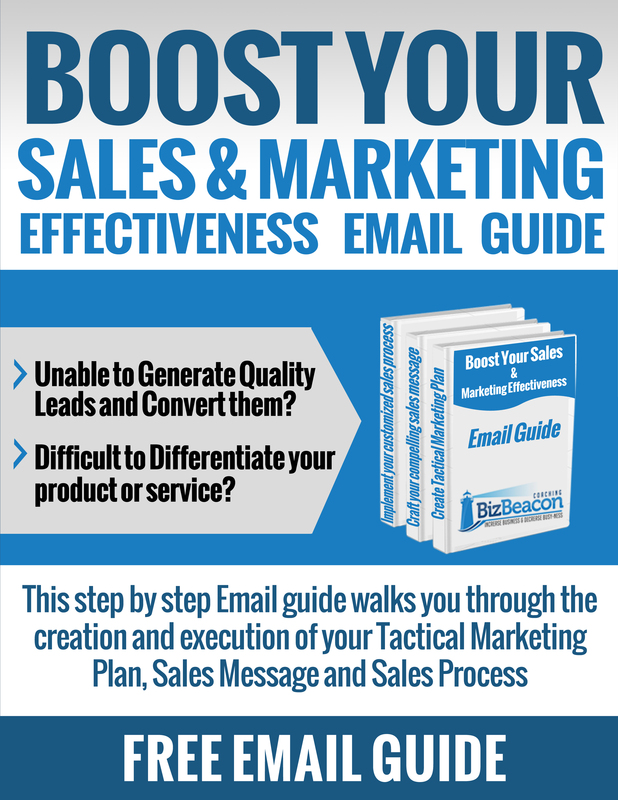 Use this Tactical Marketing Plan template to plan and track your lead generation activity. This template has a list of commonly used tactics. Modify this list or add more tactics that suit your specific business. Once you have identified the lead generation tactics that are relevant for your target market, plan the number of leads you generate with each tactic every month. Once you have the plan, measure your actual performance against the plan and review this every week and make adjustments to your action plan and future month projections to generate the right amount of leads needed for your business. Contact me if you need any help with this. Most business strategic plans are big documents, wordy and hardly ever followed. This one page Strategic Plan template created by Verne Harnish (https://www.gazelles.com/) and used by the Rockefellers has everything you need to strategically plan the success of your business on just one page! Start filling it in from left to right and you will realize how easy it is to see the future of your business and the great success you can achieve. Every business must develop an Annual Business Plan regardless of its size, scope and industry. This one page Annual Business Plan template helps you capture all the key elements you need for a good business plan. Work your way through this template from the top and left to right and create an effective Annual Business Plan.